In the recent past, marketing has significantly shifted from traditional to digital. Digital marketing is a proven marketing technique with countless benefits. Businesses of all sizes ought to adopt digital marketing as it allows a business to run campaigns that are simple to implement, easy to track and have a higher ROI than traditional marketing methods. 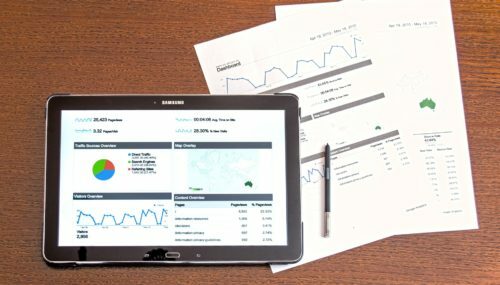 Sonic IT Solutions is a highly skilled digital marketing agency in Oshawa which helps businesses to create comprehensive online campaigns and optimizing their online presence through on-page-SEO, social media marketing, website content creation, keyword optimization and Google Analytics of your site data. 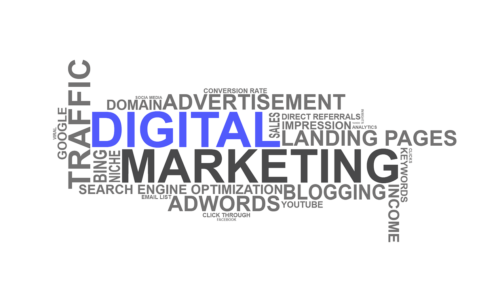 Hiring the best digital marketing agency in Oshawa comes with countless benefits. Reader-friendly and compelling content has the power to attract high-quality traffic to your website. Sonic IT Solutions has content creation experts who are able to develop clear, concise , well-organized content for your audience. We deliver powerful content with strategically placed keywords to promote long-term readership, attract web traffic and increase the popularity of your website. 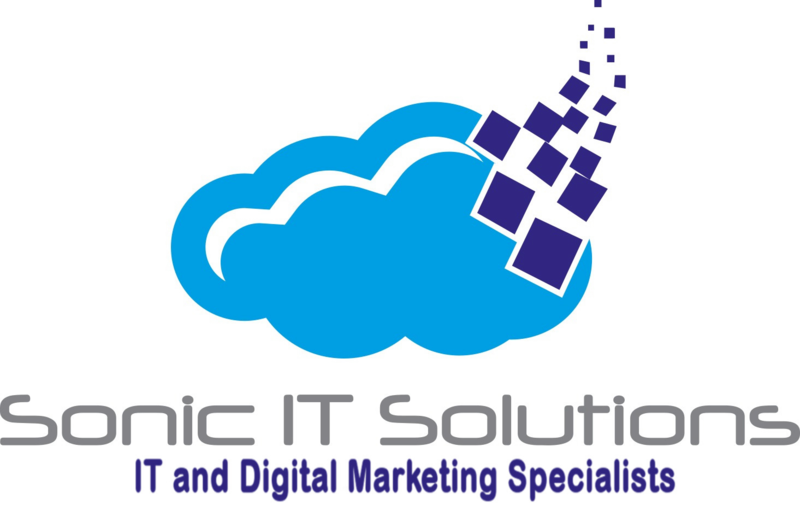 Sonic IT Solutions offers specialist SEO service packages to maximize your website’s search engine rankings. We offer result oriented SEO services that keeps our clients ahead of their competition. At Sonic IT Solutions, we also offer comprehensive IT consulting in Linux, network and security services. We look forward to provide our services in digital marketing for your unique business needs.